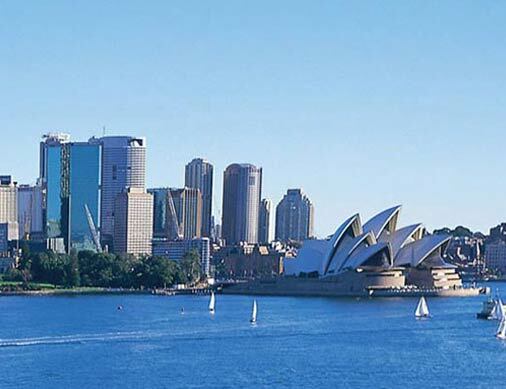 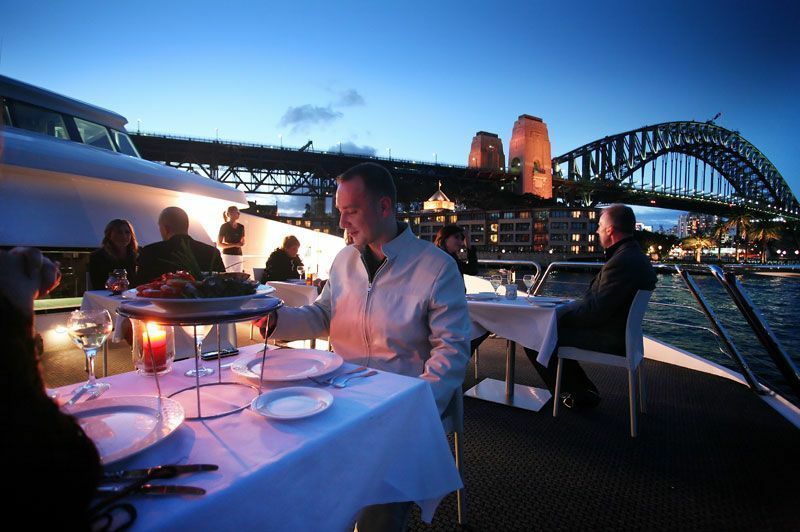 Daily Sydney Harbour Lunch cruise & Sydney Dinner cruise. 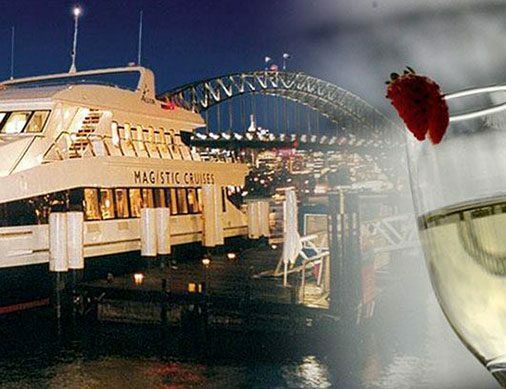 Magistic Cruises offers a lavish unlimited buffet and spectacular views of the Sydney Harbour from the spacious decks of its luxury catamarans. 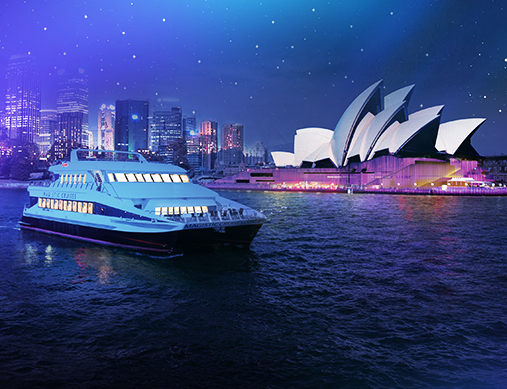 Cruise Sydney Harbour on our luxury catamaran, taking in the million-dollar view from its expansive outer decks. 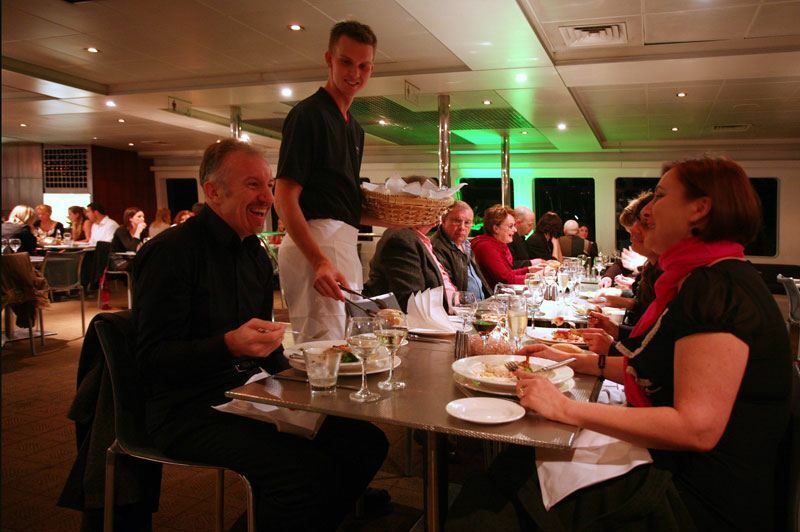 Enjoy a freshly-prepared buffet dinner & a restaurant-quality dining experience! 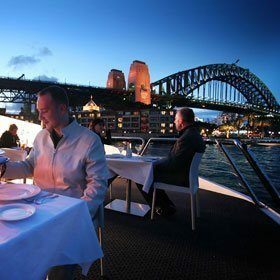 *Offer Valid For Select Days. 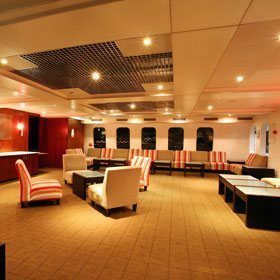 To Cruise In April Only. 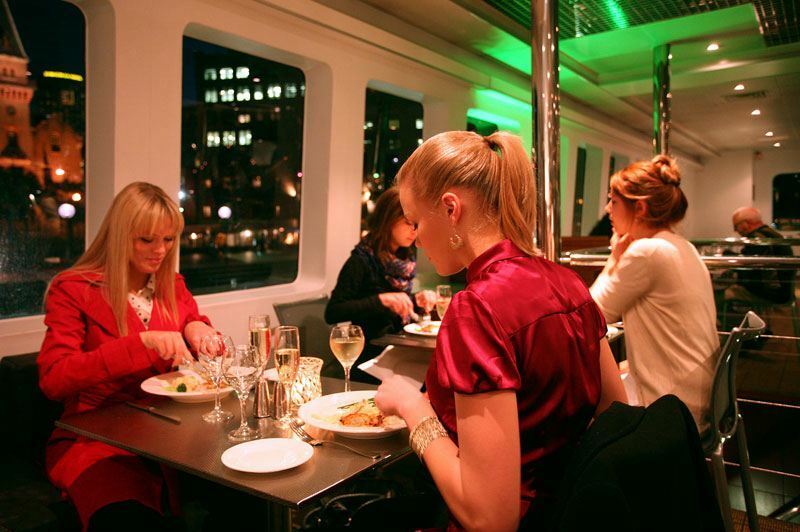 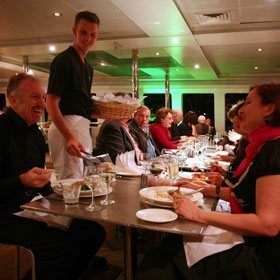 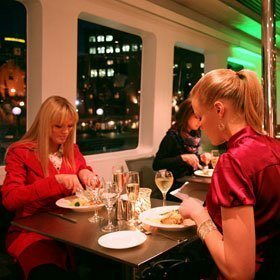 Sydney’s popular buffet dinner cruise now available at a budget price! 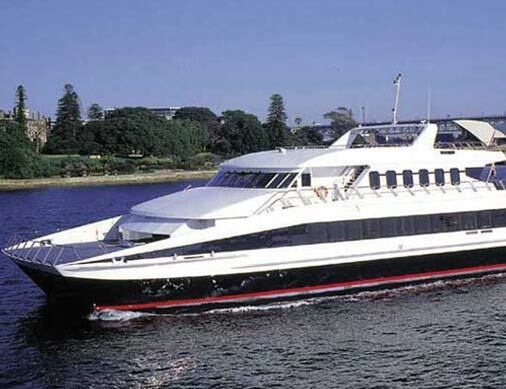 Cruise on board a multi-million dollar catamaran and enjoy roving harbour views. 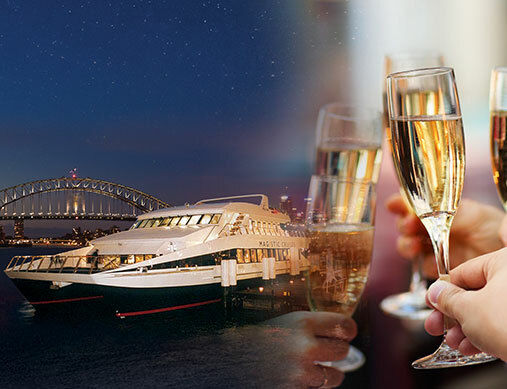 Spend the evening leisurely cruising Sydney Harbour, appreciating the magnificence of the illuminated city skyline, Opera House & Harbour Bridge. 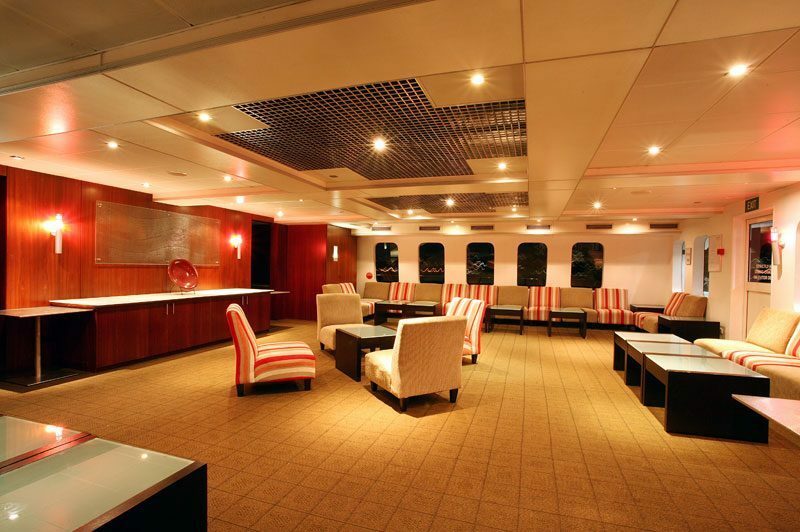 Unlimited buffet dinner & drinks included. 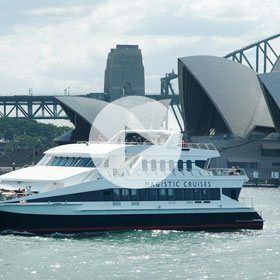 Magistic Cruises offers a perfect alternative to Sydney Harbour sightseeing from an Australian built, restaurant style, luxury catamaran with three large outer decks.